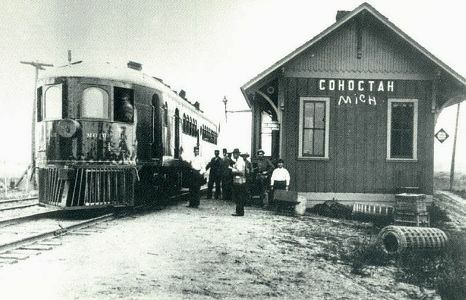 RRHX primarily covers the lower and upper peninsulas of Michigan. 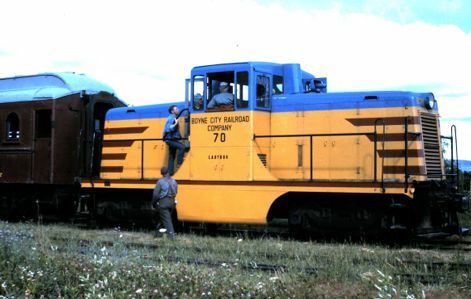 But it is difficult to understand the history of railroads in this state without considering counties, provinces and cities which border our state. 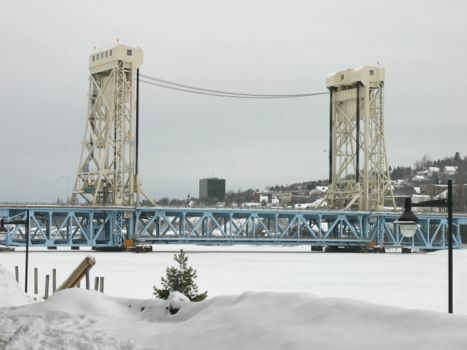 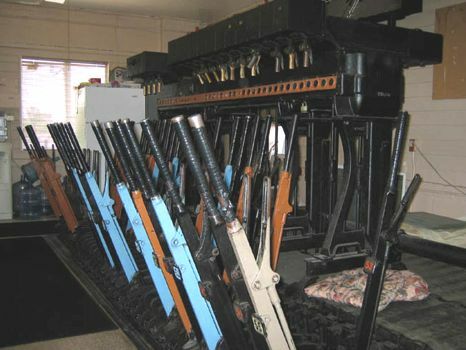 For the states of Ohio, Indiana, Wisconsin, the Province of Ontario, and the Algoma District north of Sault Ste. 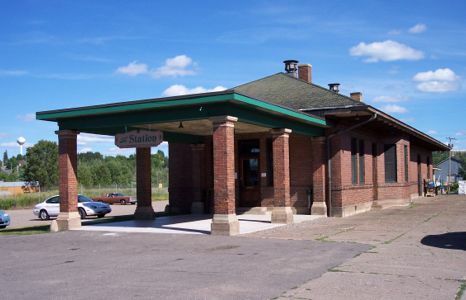 Marie, RRHX includes coverage of counties along the Michigan border. 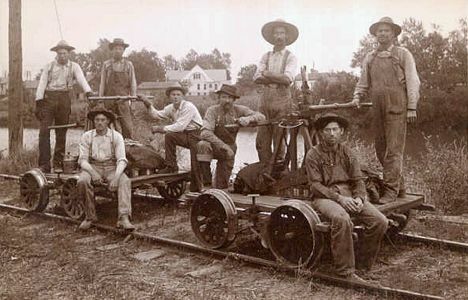 One of the questions we attempt to deal with is "Why were railroads built, how did they prosper and why did they decline in many cases"? 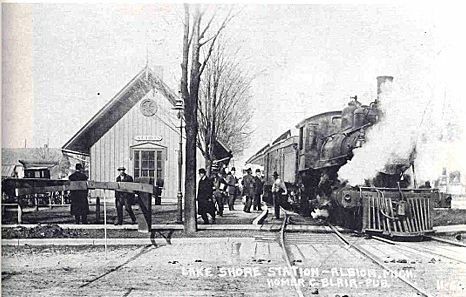 Many of our first railroads existed to move the migration of people west from ports along Lake Erie and the Detroit River. 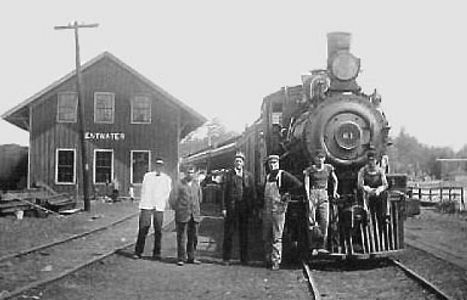 As people settled inland on farms and in towns, they needed to have goods shipped to them, and they needed to ship farm products and lumber back east. 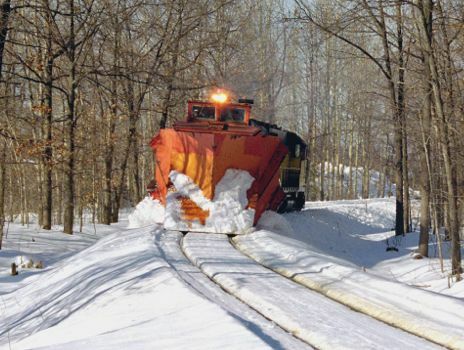 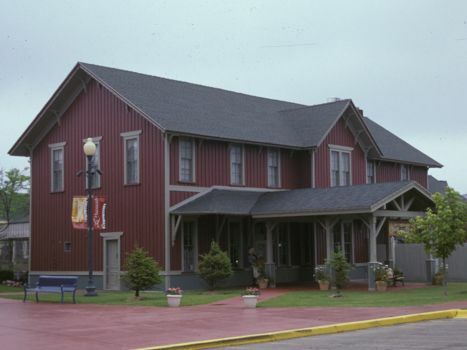 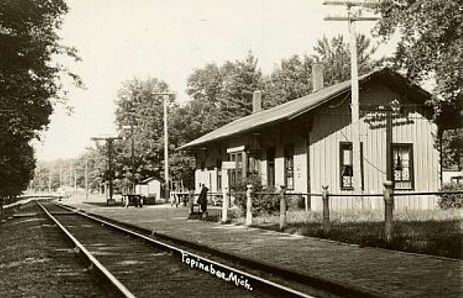 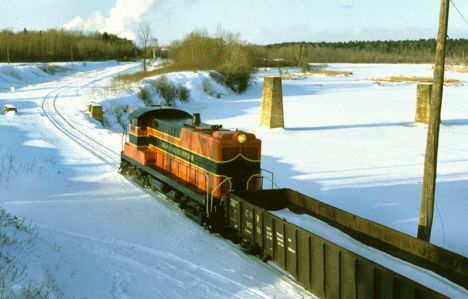 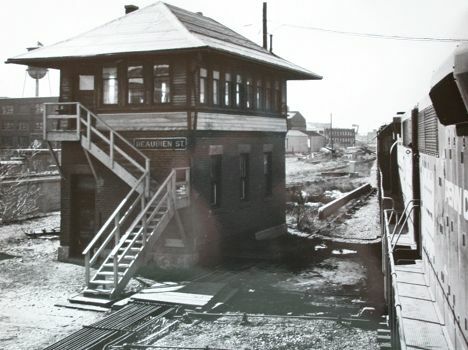 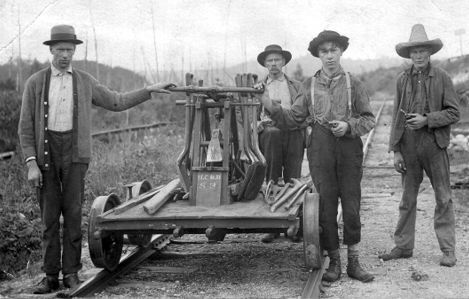 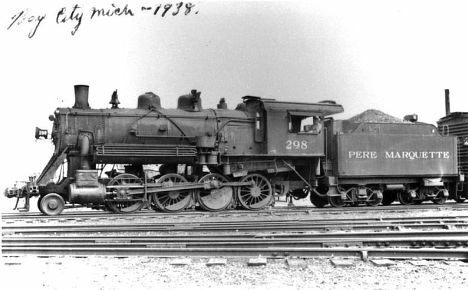 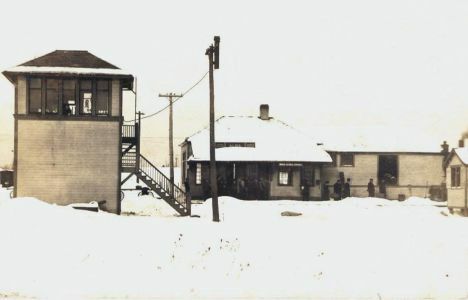 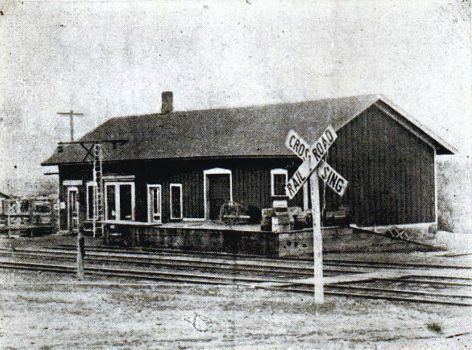 By the 1850's, minining played an important role in railroad history, particularly in the upper peninsula. 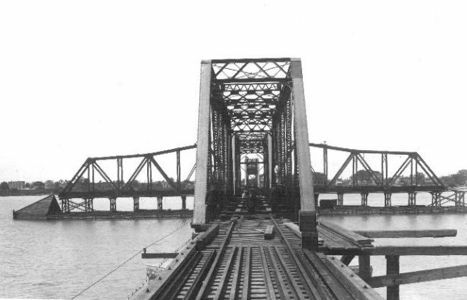 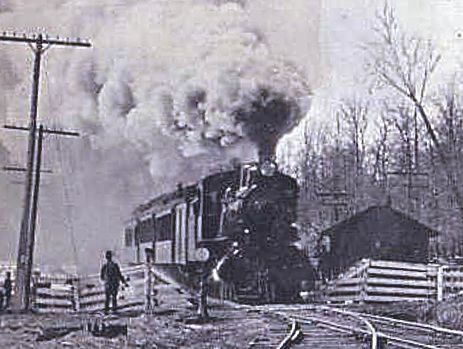 Lumber quickly added to railroad traffic from the forests of both peninsulas to points in southern Michigan and other states and provinces. 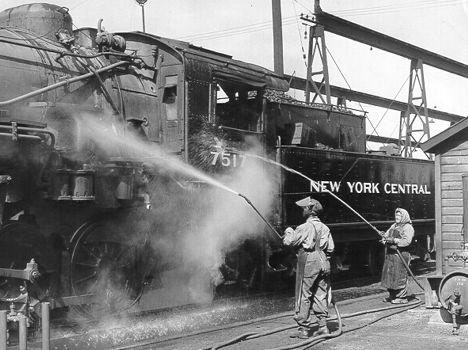 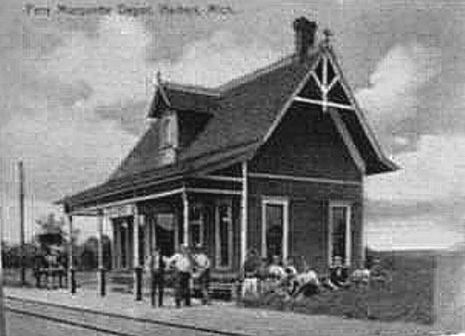 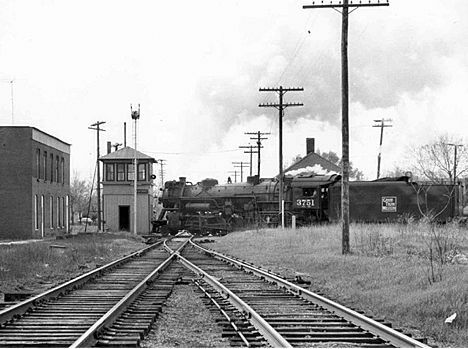 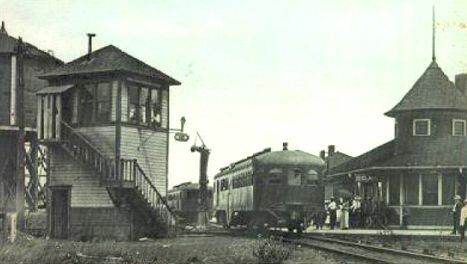 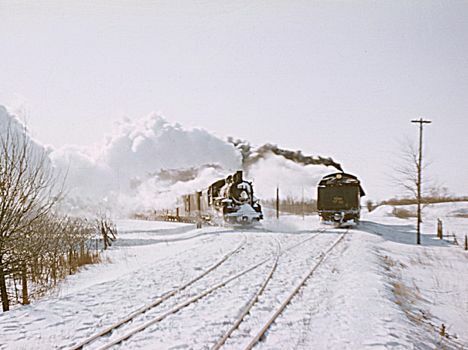 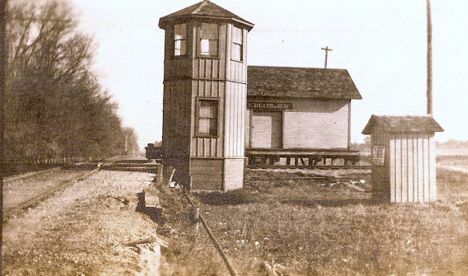 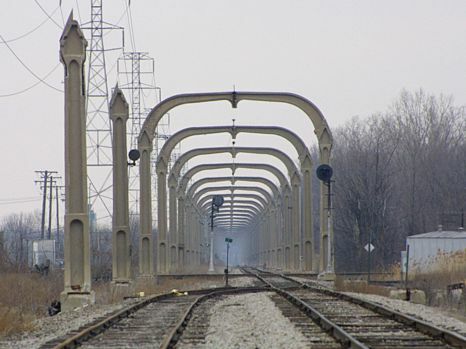 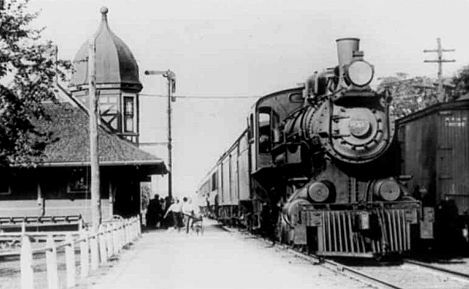 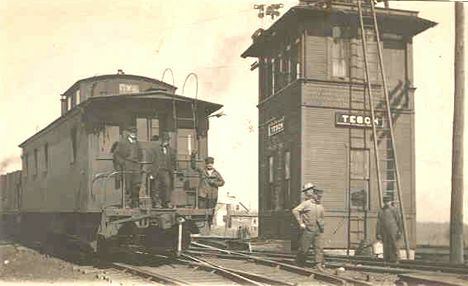 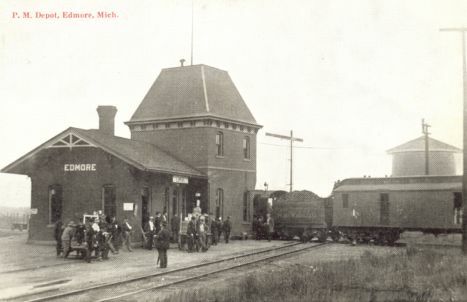 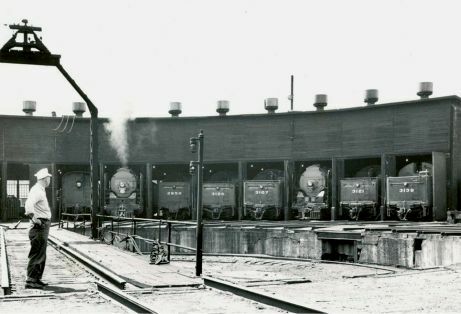 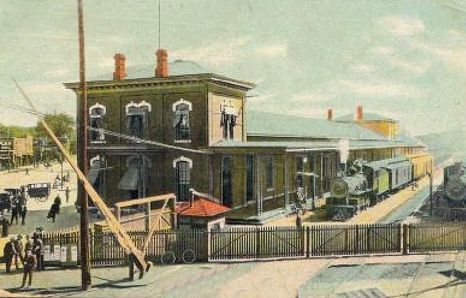 The industrial revolution of the late 1800's added considerable railroad traffic, especially in industrial cities such as Detroit, Flint, Jackson and Saginaw. 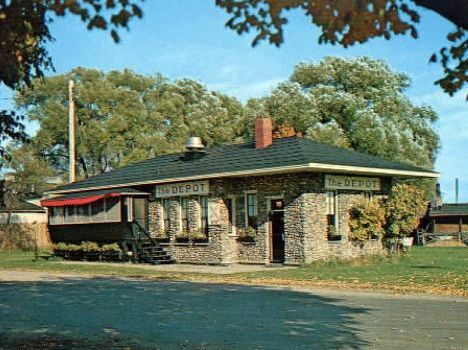 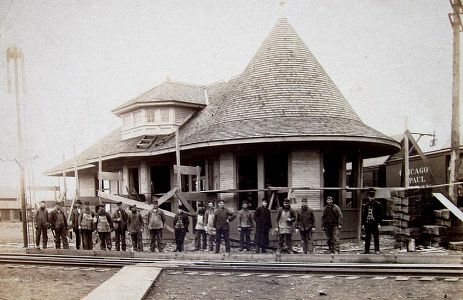 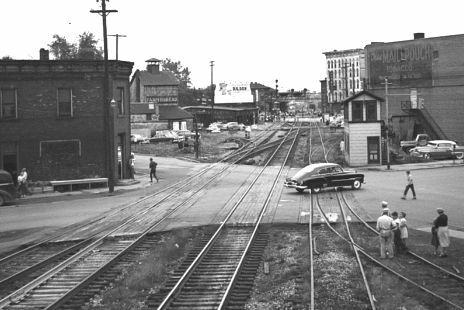 Grand Rapids became a furniture center, using forest products from the north. 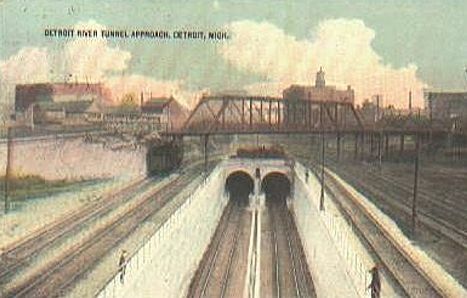 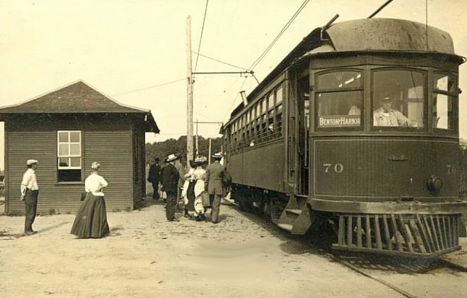 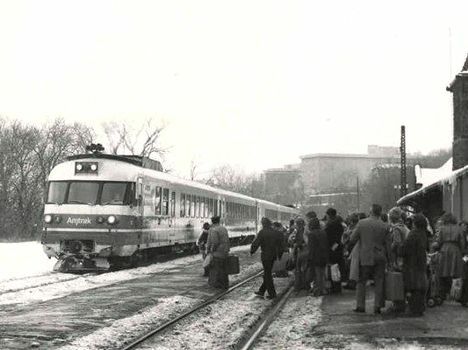 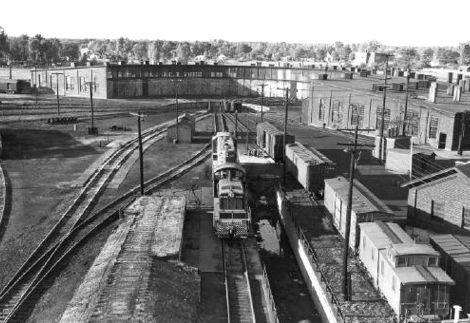 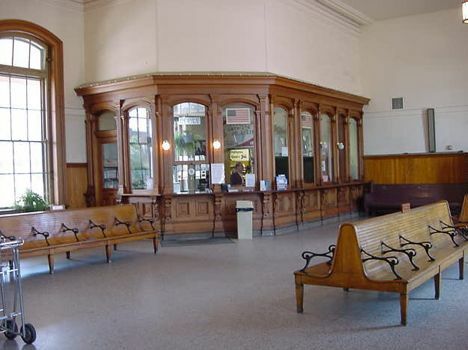 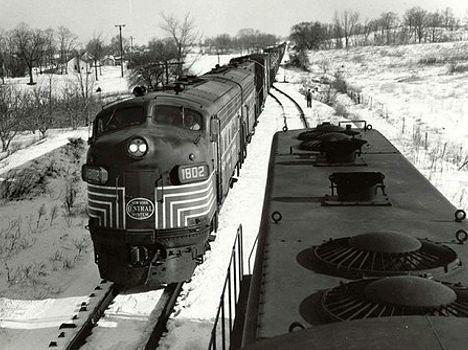 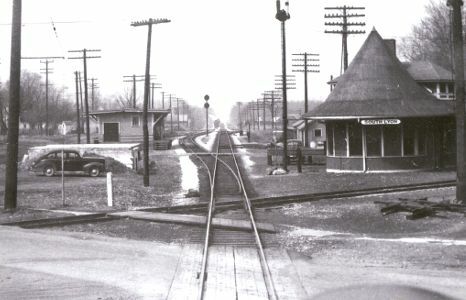 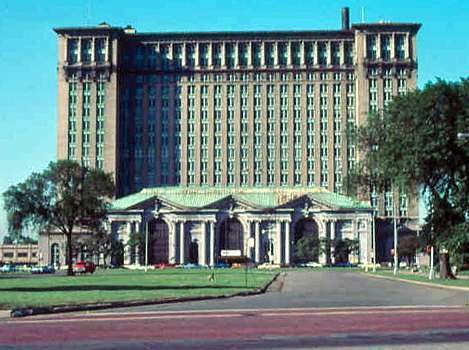 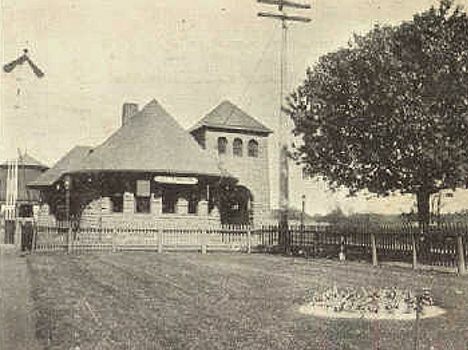 By the early 1900's, automobile production in Detroit and other cities in Michigan became a major customer of railroads. 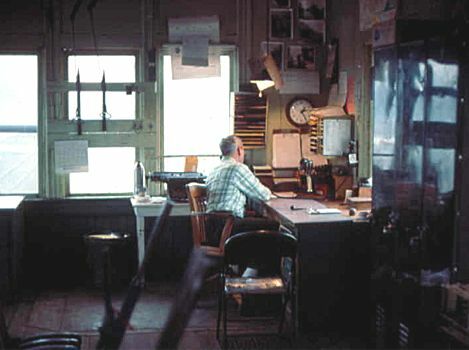 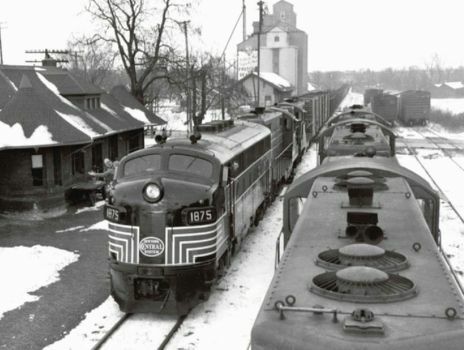 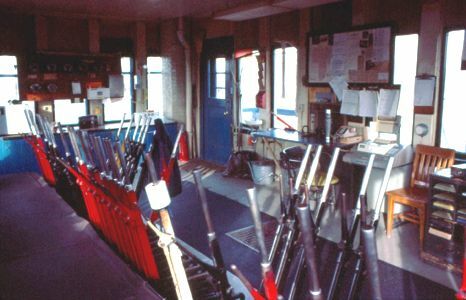 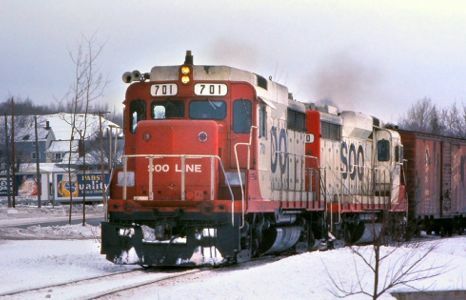 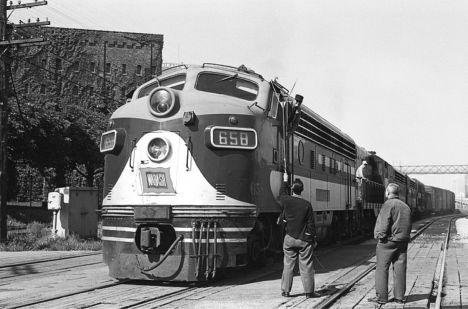 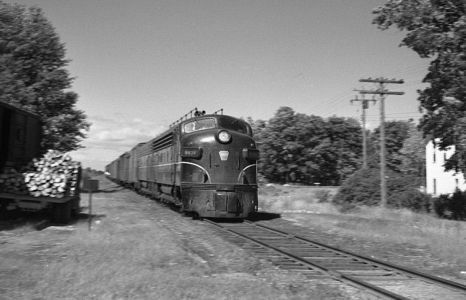 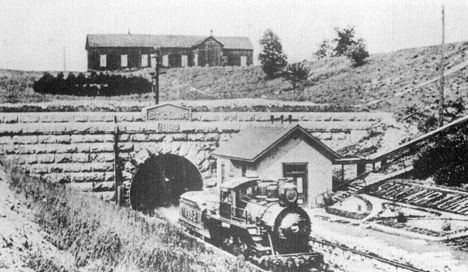 The RRHX history section of MichiganRailroads.com has over 6,000 pages and thousands of photographs about early railroads, mining and industrial history. 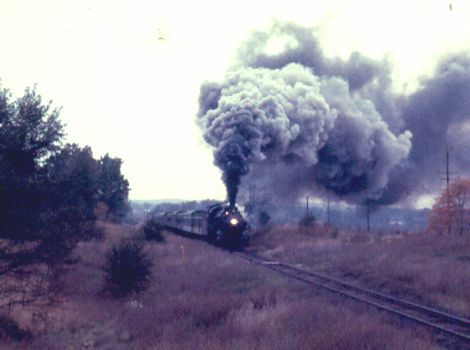 I hope you enjoy this website which has been a hobby of mine for many years. 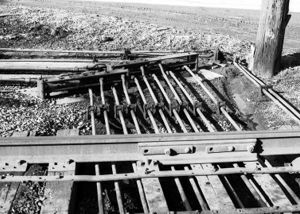 Your suggestions and contributions of information and photographs are always welcome.